Kids Bouncy Things of Locust Grove - Kids Bouncy Things of Locust Grove is a licensed and insured inflatable and party rental company. Brand new units including slides, jumps, combos, and many more. 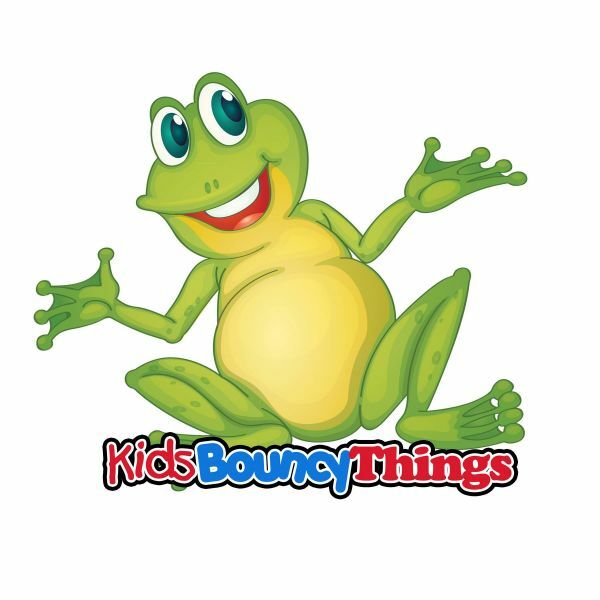 Kids Bouncy Things of Locust Grove is a licensed and insured inflatable and party rental company. Brand new units including slides, jumps, combos, and many more. Management with seven years of experience. Guaranteed clean, safe, fun. Pick-up and delivery options available. All units are cleaned and sanitized prior to each rental.